Aug 9, 2017 | What Am I Reading? 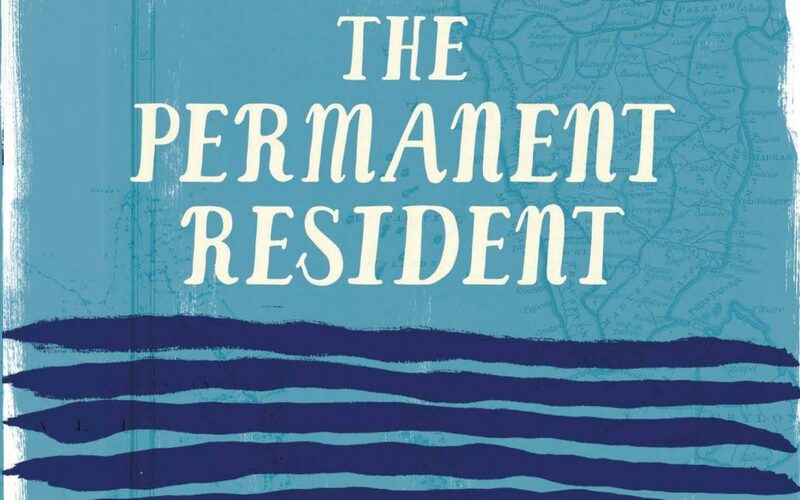 Roanna Gonsalves’ book of short stories, The Permanent Resident (UWA Publishing 2016) is an in-depth depiction of the lives of migrants, mainly Catholic Indians residing in Australia. While covering topics as diverse as cultural misunderstandings, domestic violence, school sport, racism and parental grief, Roanna uses each story to delve deep into the psyche of the characters that people her tales. Emotions such as grief, envy, love, betrayal, forgiveness, fear, sacrifice, guilt and ambition are explored through the experiences of new arrivals and those already bestowed with the blessed and much sought-after permanent residency status. The stories are rich in the sounds, smells and tastes of Indian culture – the food, the celebrations, the decorations and the traditions. But it is how these cultural customs are transposed into Australian life that most interests Roanna, along with how immigrants cope – or at times, don’t cope – with the immersion into Australian life and sometimes very different expectations and responsibilities. Many of the stories are poignant and sometimes sad. Many evoke a kind of helplessness or inevitability. All feature strong women who learn to fight the status quo and take care of themselves. As the book progresses, the author challenges our assumptions about immigrants, and questions some of the stereotypes that we may hold. The end result is a compilation of stories that provides a snapshot of modern immigration; detailed vignettes that are complex and moving.